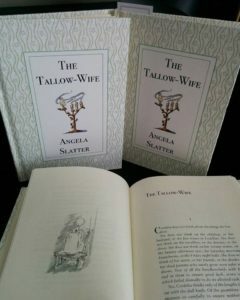 Also, if you pre-ordered The Tallow-Wife limited edition novella, feel free to sidle up to me and ask for it nicely – we will make arrangements and assignations. If you’d like to buy one of the remaining copies, the in the 15 mins after my GoH spot on Sunday, Kathleen Jennings and I will be signing and Eleanor will be selling! 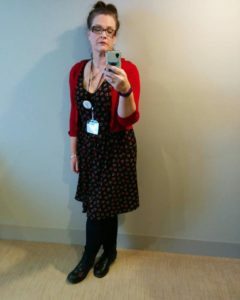 This entry was posted in fairy tales, News and tagged angela slatter, Caberra, conflux, fablecroft, fairy tales, kathleen jennings, The Tallow-Wife. Bookmark the permalink.